Everett Anderson has returned to Williamsburg, Virginia, after more than a decade away from his family estate. Abby Ross has spent the last year renovating that same estate, turning the dilapidated Anderson mansion into a show piece. Everett and Abby shared a childhood rife with difficulties and ripe with first love. Now adults, their paths cross again and sparks fly. 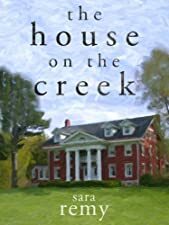 From an author who believes “the best things last more than 100 years,” THE HOUSE ON THE CREEK by Sarah Remy – Just $1.99! A Military Hero and a Despairing Wife . . .
the other’s true identity and all the reasons why their love cannot be. He must return to military life and she to the only life she knows. Until . 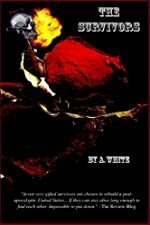 . .
Get this great read today while it’s FREE! adventure, and romance for 29 consecutive weeks. you’re in for a treat at a price that can’t be beat.